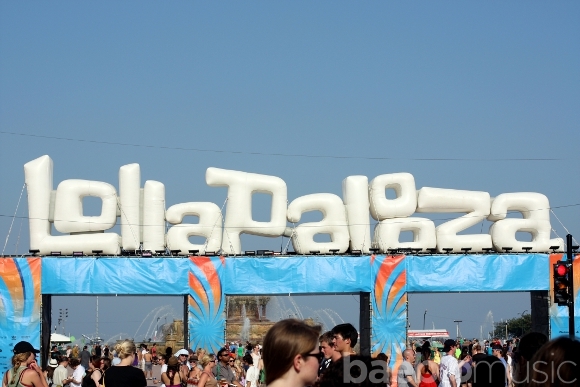 It's hard to believe it's been twenty years since Lollapalooza first took the stage with amplifiers cranked to eleven. From the early days when flannel-clad grunge rockers cleared out mosh pits for bands like Soundgarden and Pearl Jam to the present, when Arcade Fire and Kanye West draw gigantic crowds of all ages, the festival has taken on a life of its own, infused with the incredible energy of fans and the artists that rock them. Sure, a lot has changed: fans' tastes in music, exciting new artists, evolving genres, fresh fashions and that whole "Internet" thing. But two decades on the cutting edge also means there are some great stories to tell. Lolla was in the delivery room when alternative rock was born, brought hip-hop to the masses, waved glow sticks when the electronica scene came of age, and staked out tiny clubs to bring the best indie-rock to the big stage. Through ups, downs (and upside downs), music history has been made and re-made with each passing year. So, whether you're new to the Lollapalooza experience or a die-hard festival veteran, here's a little rock and roll history lesson that shows how far Lolla's come. It all started back in 1991 when Perry Farrell, lead singer of fabled alternative rockers Jane's Addiction started planning a farewell show for the group. His idea morphed into a larger-than-life musical roadshow that would bring music, culture, and community to fans all over the continent. Before the Internet, there wasn't a great way to get music from up-and-coming bands to the fans. Farrell's festival did it with flair, pulling together diverse acts like Nine Inch Nails and Ice-T for a culture-spanning celebration the world had never seen. 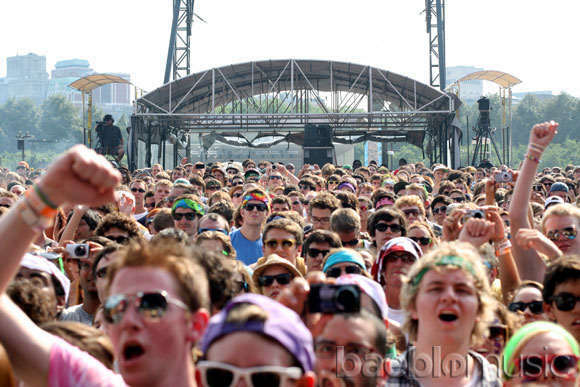 Lollapalaooza has come a long way, but one thing stays constant: the festival is for the fans. 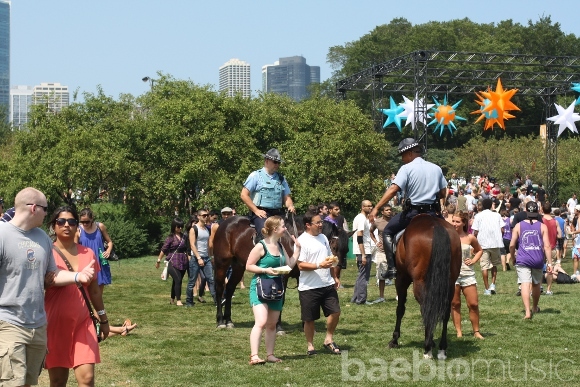 With that in mind, Lollapalooza now calls the legendary city of Chicago home, having put down roots in the gorgeous greenspaces of Grant Park in 2005. As the festival has grown up, it's also grown out -- now spanning over 115 acres, multiple stages, and a ever-more diverse array of 130+ artists from hip-hop, electronica, reggae, indie, rock, modern roots, and many more. There's always been a passion for rocking responsibly, and Lolla these days is no different.